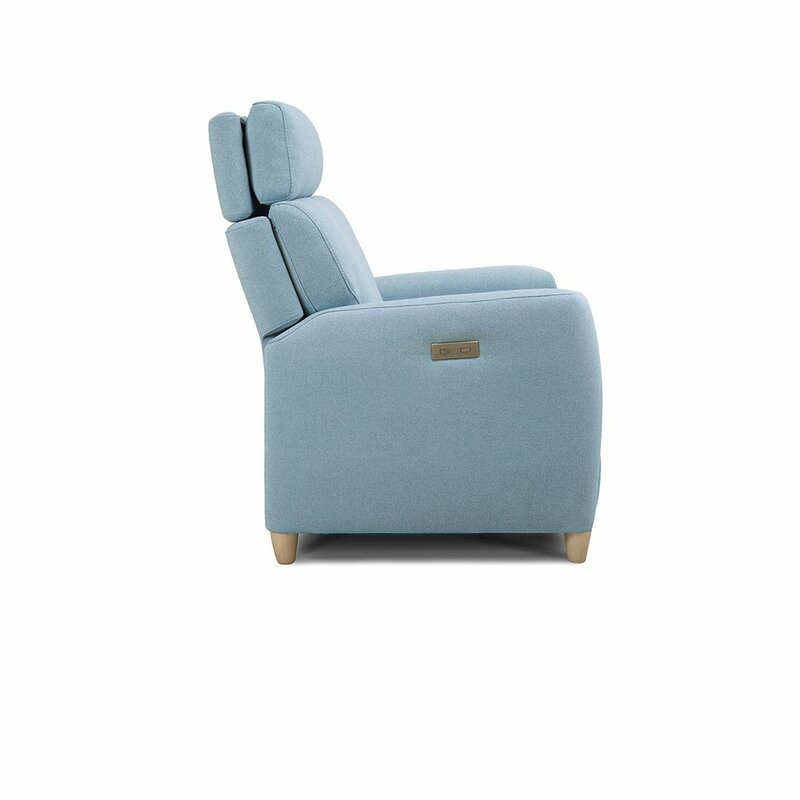 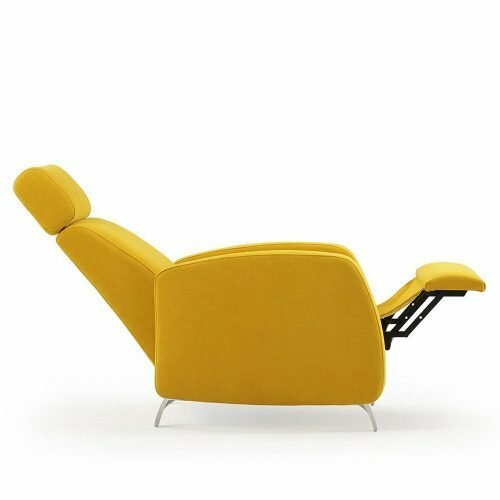 Capri armchair is extremely comfortable due to its careful design and its soft padding. 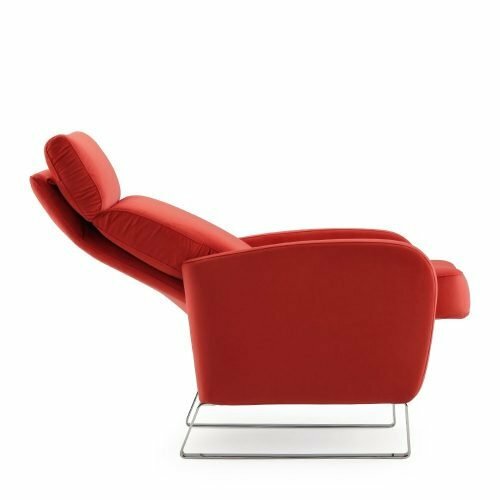 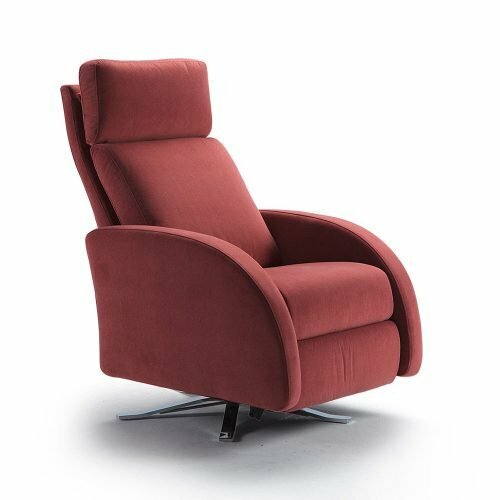 This armchair model has an adjustable headrest. 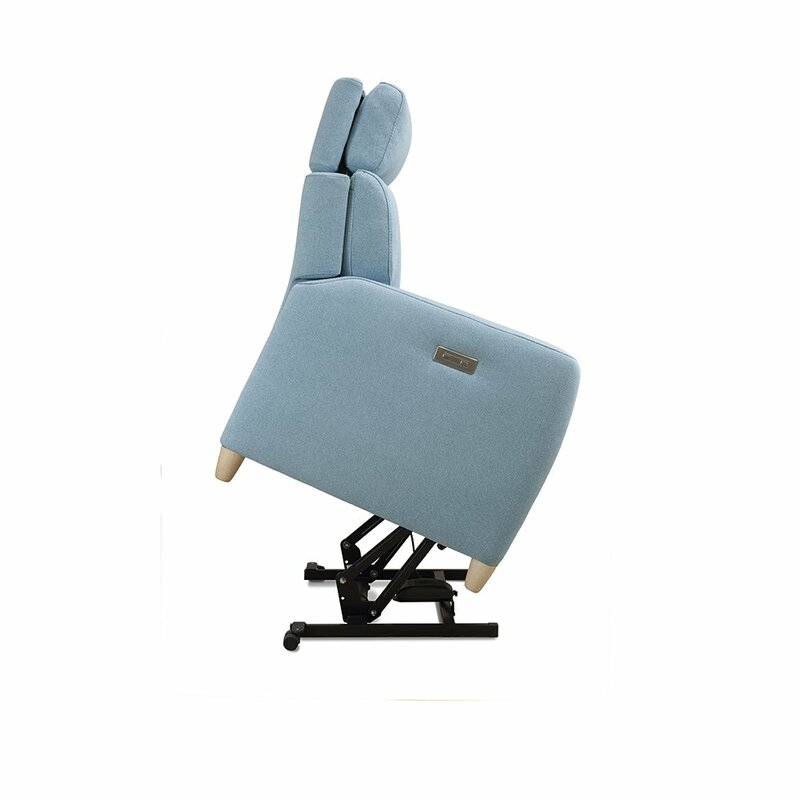 It is possible to adjust the headrest in height (+10 cm) and inclined backwards and forwards. 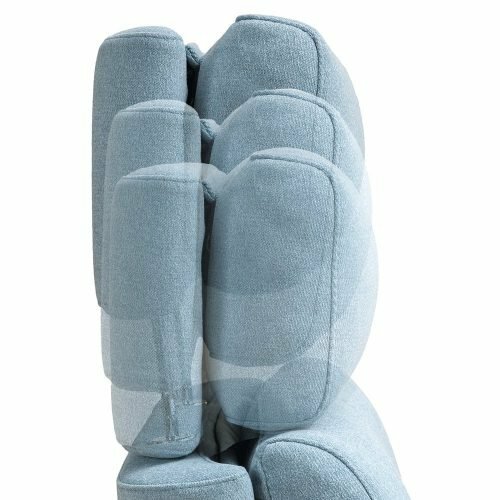 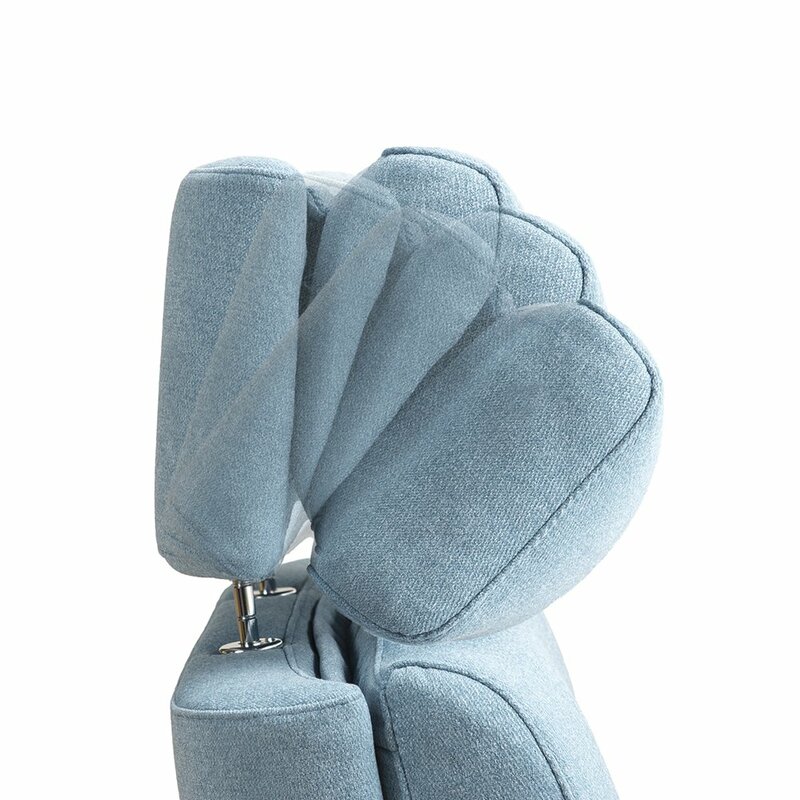 In addition, the headrest’s pillow is designed for ultimate comfort, you can always find the perfect position for relaxing, watching tv or reading a book. 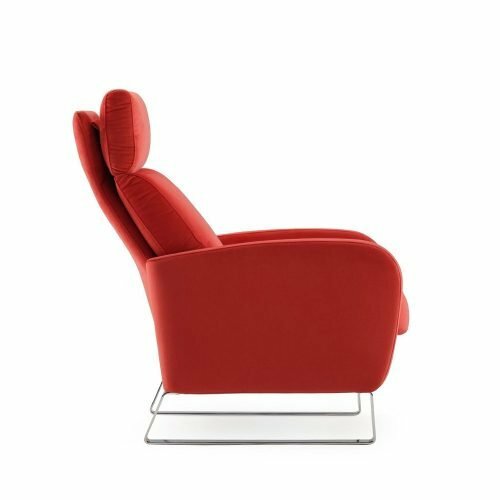 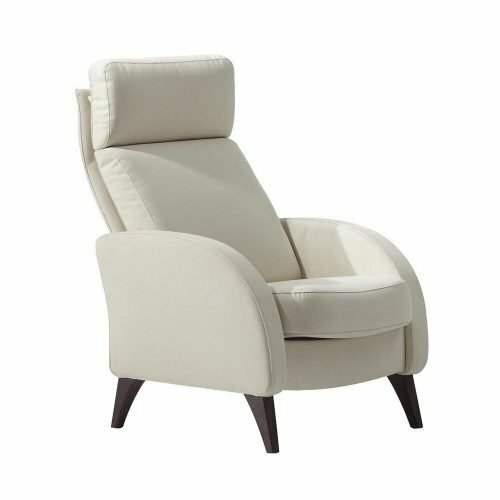 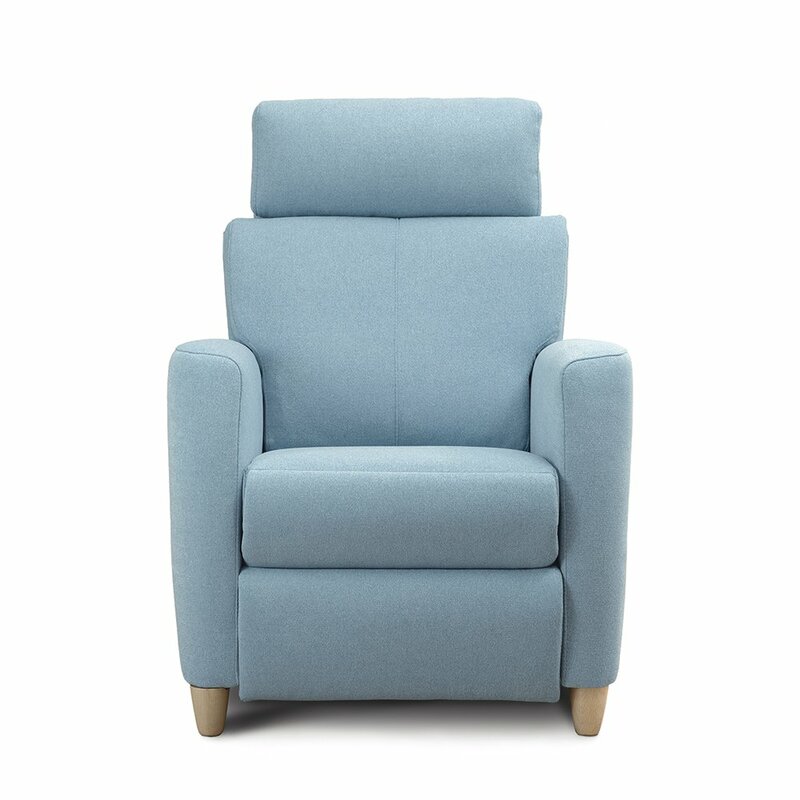 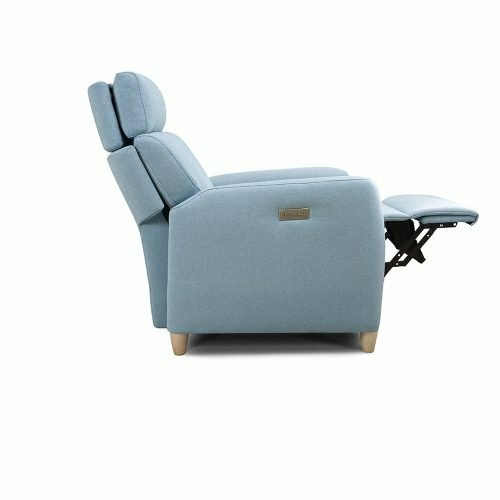 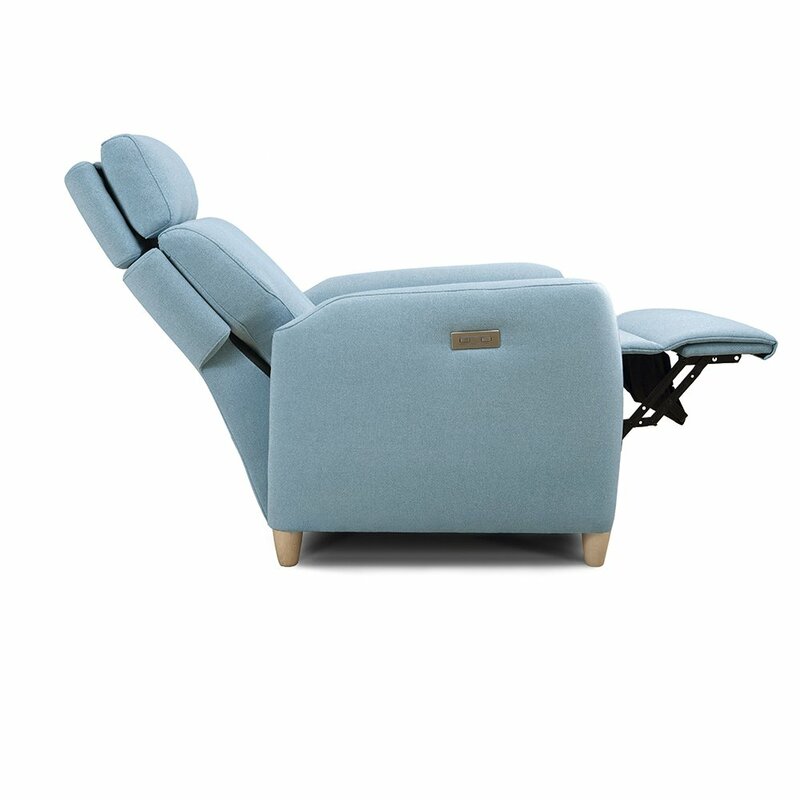 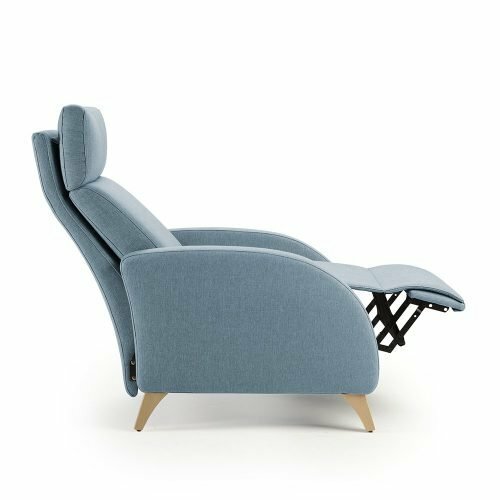 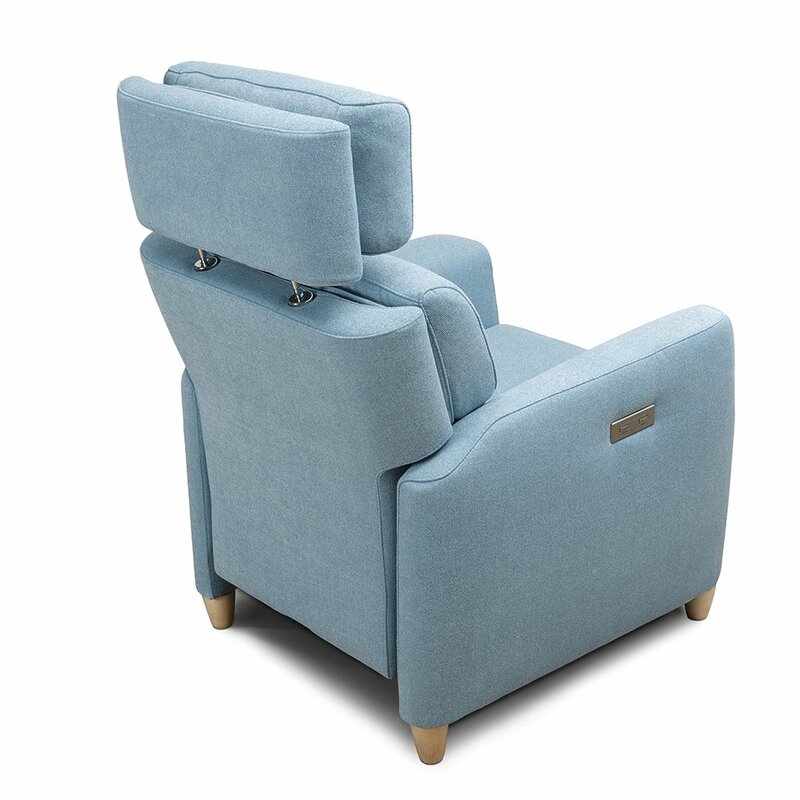 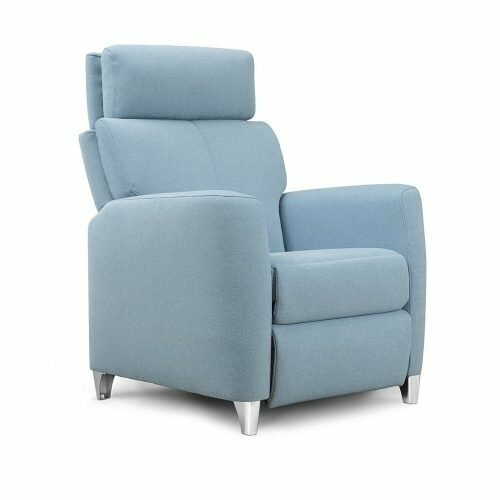 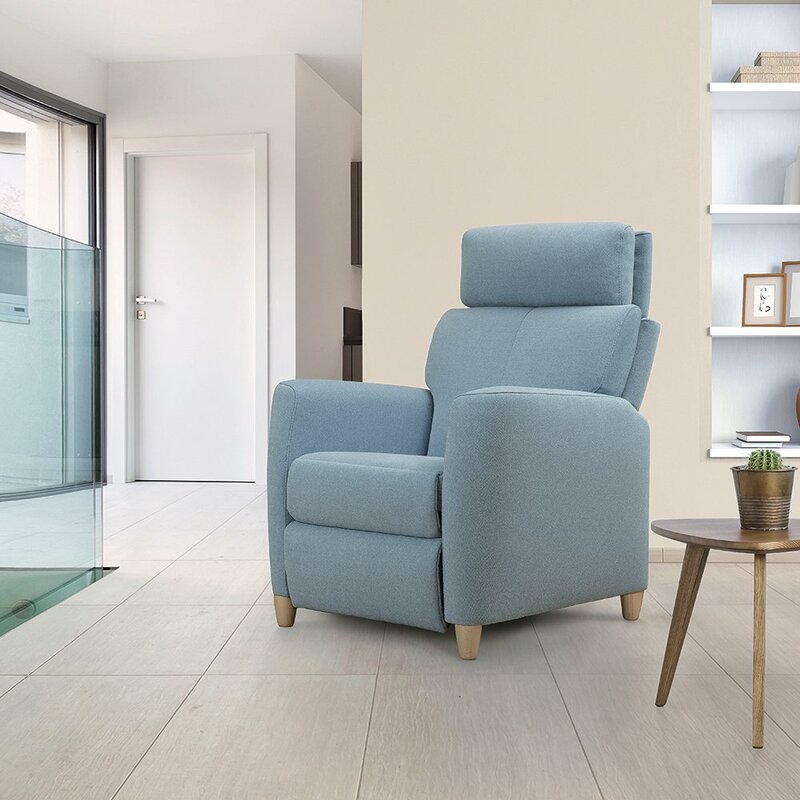 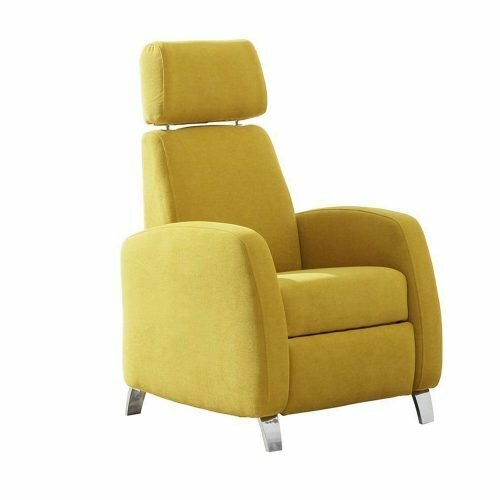 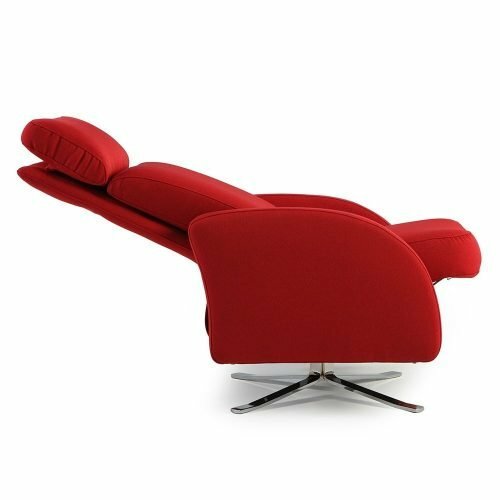 Capri armchair is available on several versions: 1 motor electric recliner, 2 motors electric recliner, 1 motor lift or 2 motors lift.